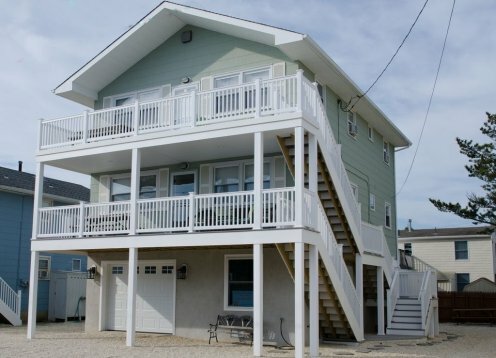 4 bedroom/ 3 baths, 2 pull-outs, dining room comfortably seats 14, perfect for small weddings or family gatherings. 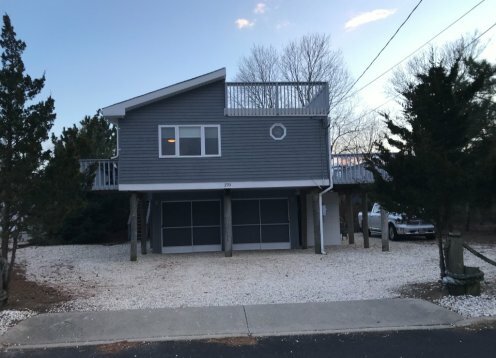 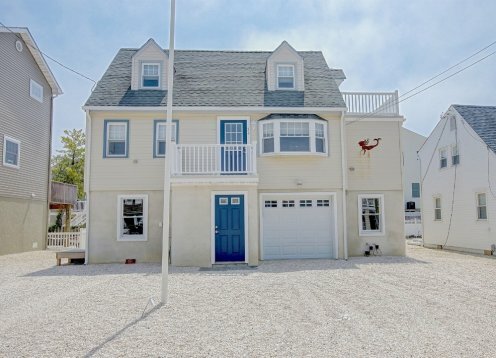 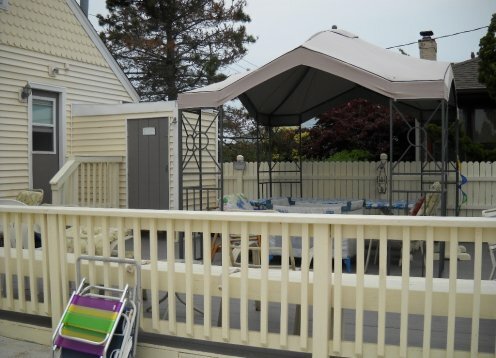 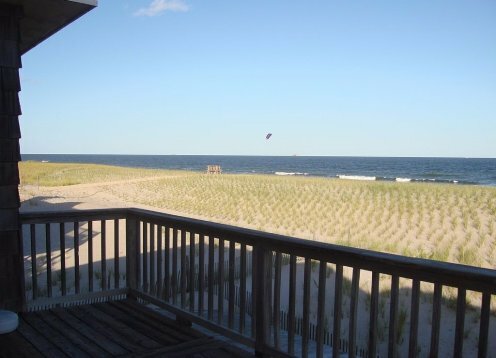 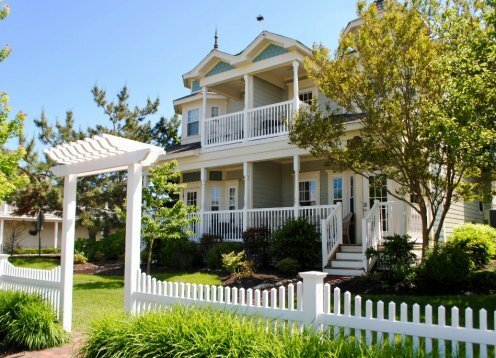 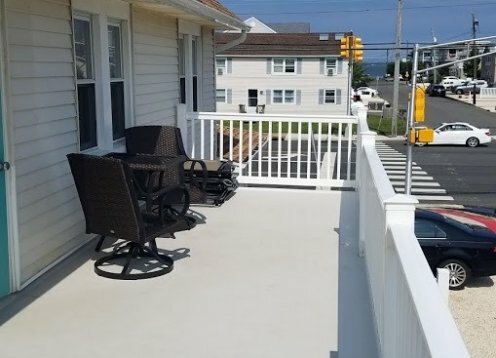 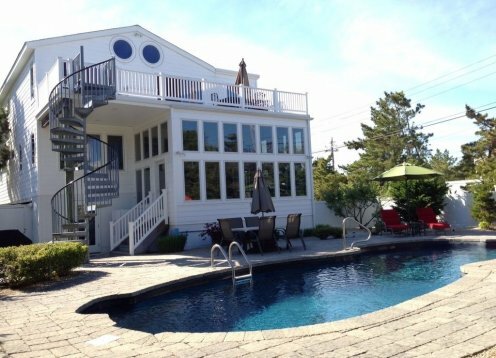 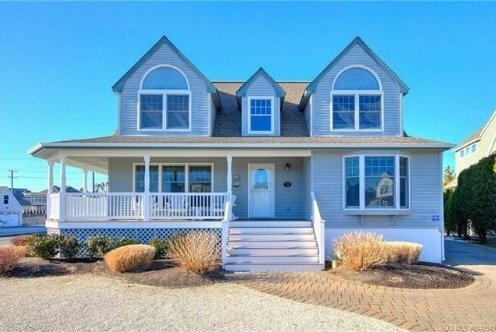 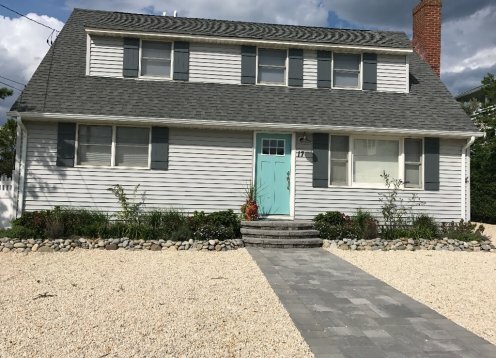 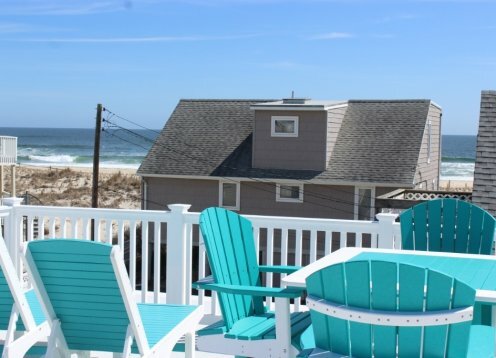 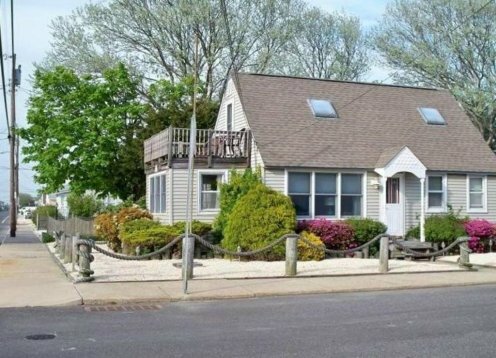 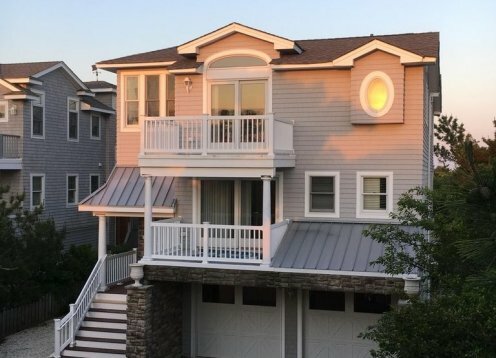 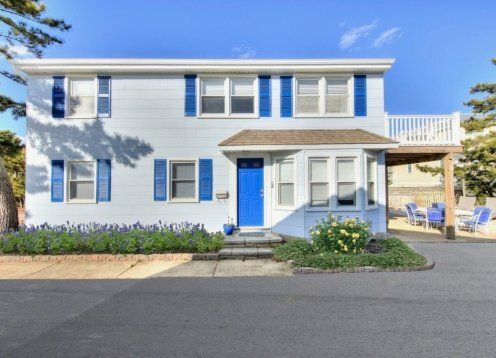 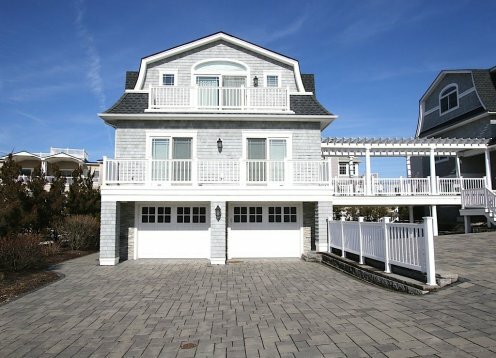 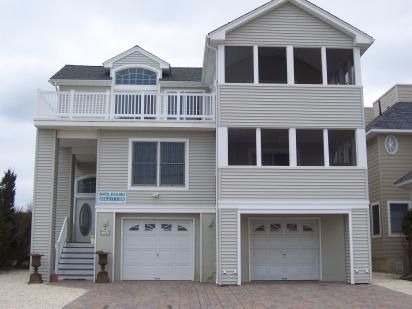 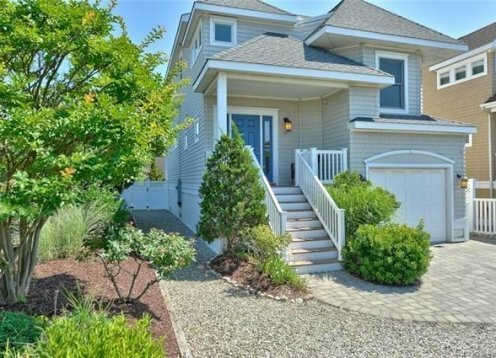 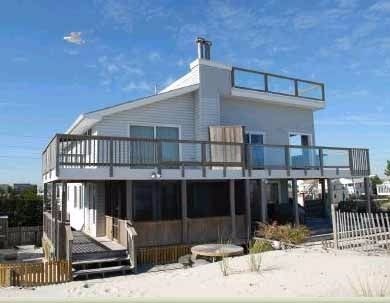 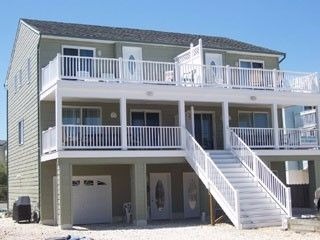 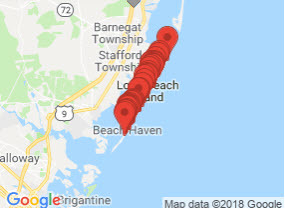 Oceanfront In Brant Beach - Awesome Views & Great Outdoor Space! 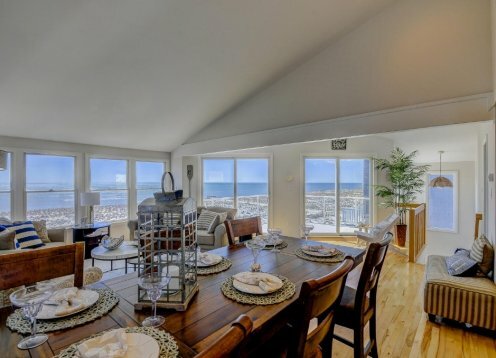 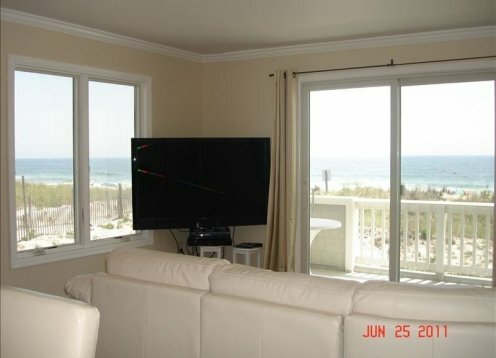 6 Br / 2.5 Ba, Sleeps 12, Gorgeous Views, Location Can't Be Beat! 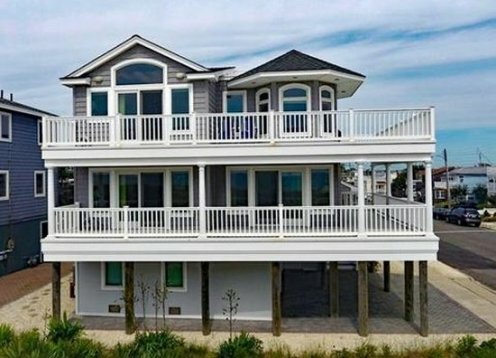 Contemporary modern meets oceanfront. 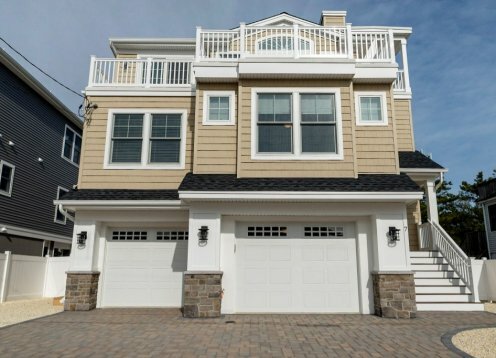 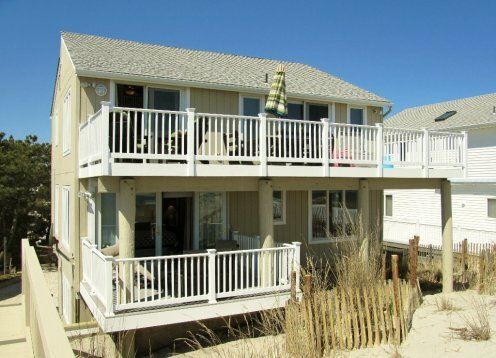 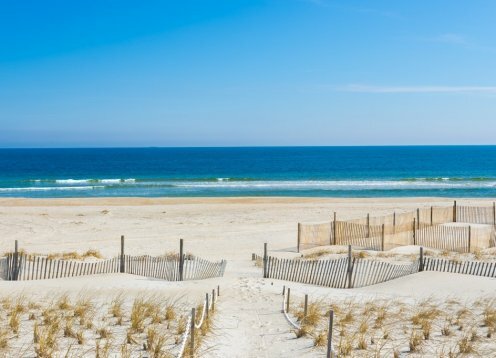 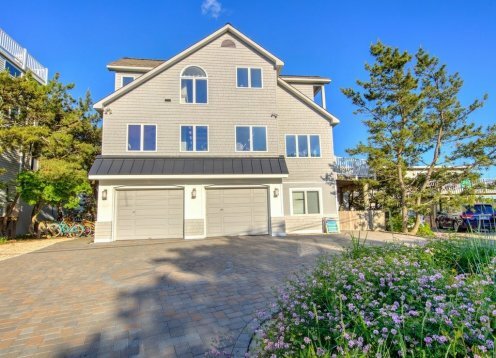 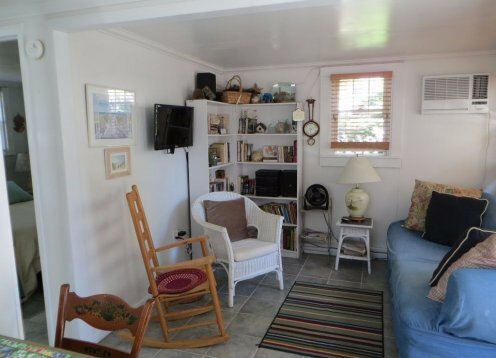 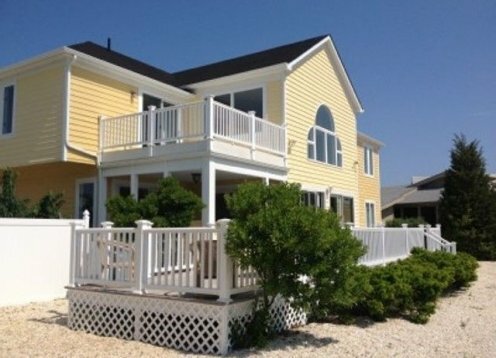 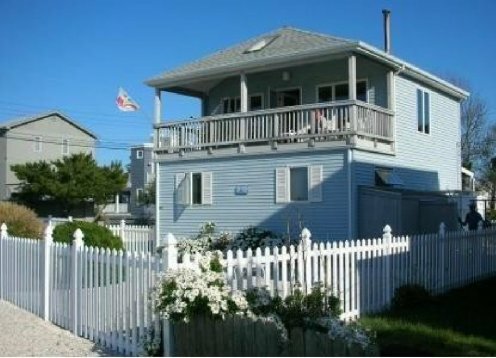 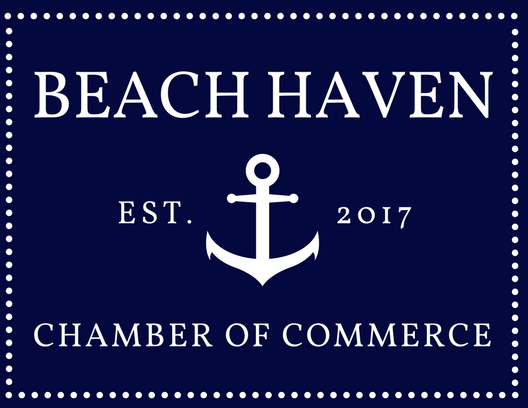 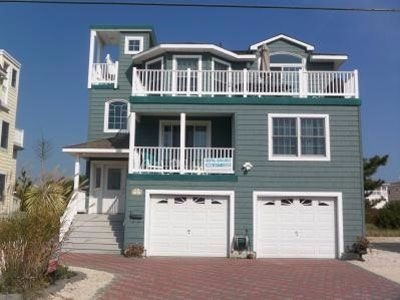 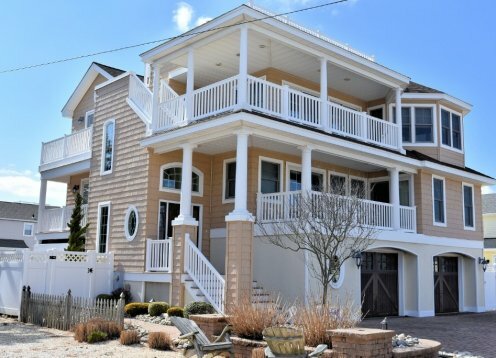 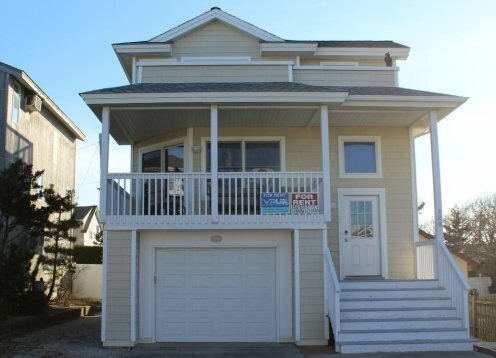 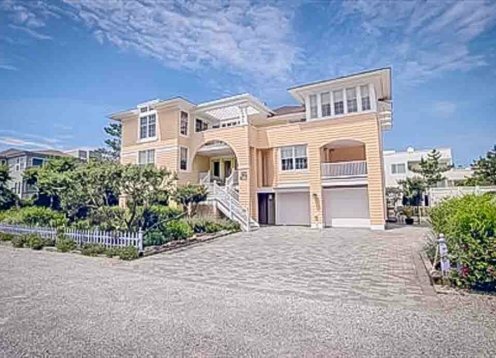 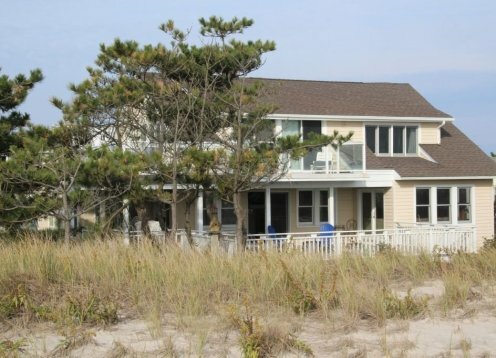 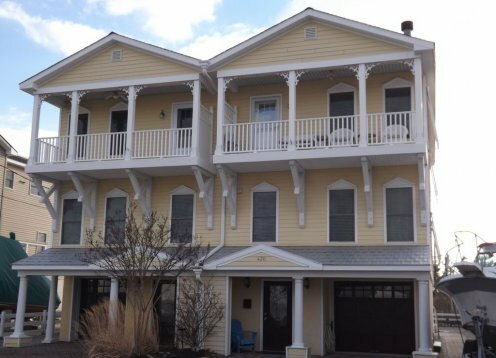 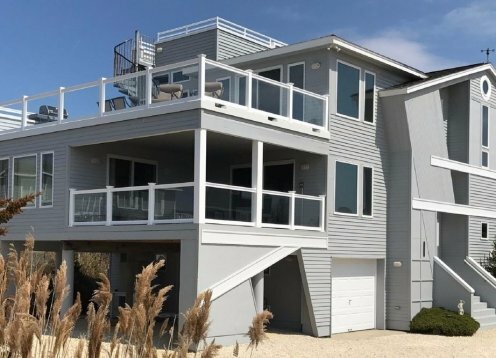 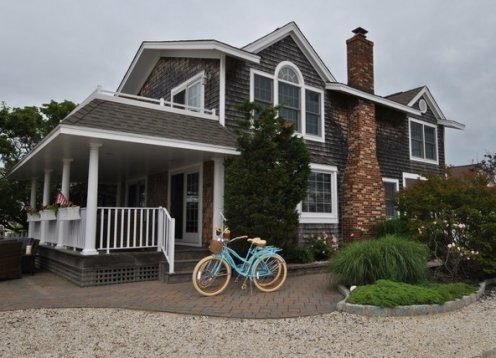 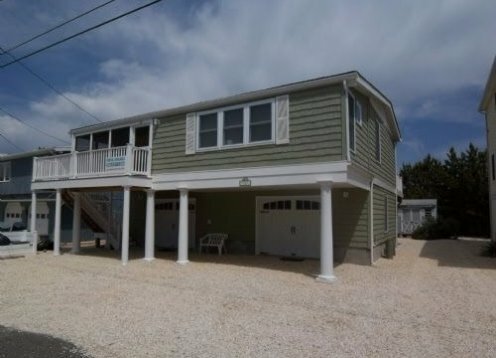 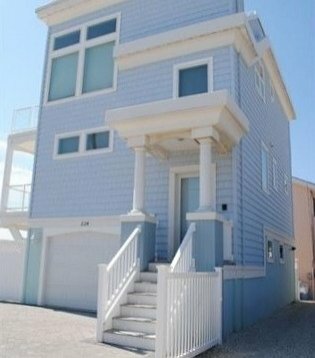 Enjoy this beautiful and well furnished oceanfront home with plenty of room for your extended family to enjoy.